Grand Lion Group has a number of real estate investment professionals with a broad base of investment, development, and operations experience. Grand Lion Group’s real estate investment team looks for investments between US$10 million and US$100 million where value can be added by injecting both capital and development or operational expertise. 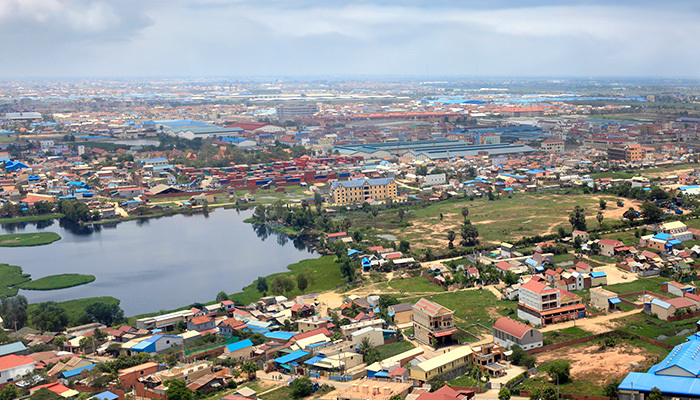 Grand Lion Group is currently evaluating commercial property development opportunities at various locations within Cambodia. The Grand Lion Group’s hotel and resort development business aims to achieve quality, occupancy and profitability. These services include not only hotel development but infrastructure planning, construction management and other associated services. 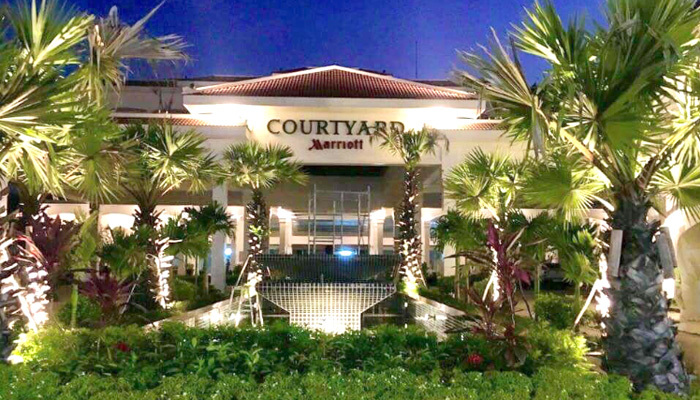 The Group has signed an exclusive agreement to own and develop four Marriott hotel projects in Cambodia, with the Marriott brand - the largest hotel business in the world. 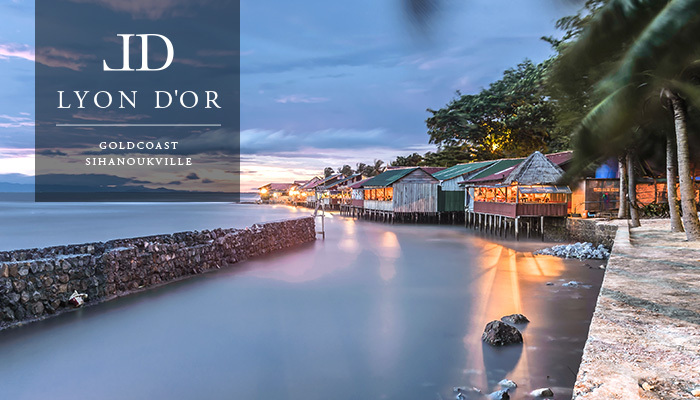 An exciting new luxury development in the emerging locale of Sihanoukville. It will consist of a luxury residential property and 5-star hotel, and is poised to become a true resort destination. This will be the Group's first foray into the affordable housing development segment.